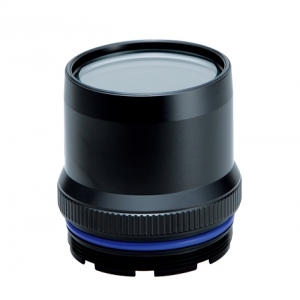 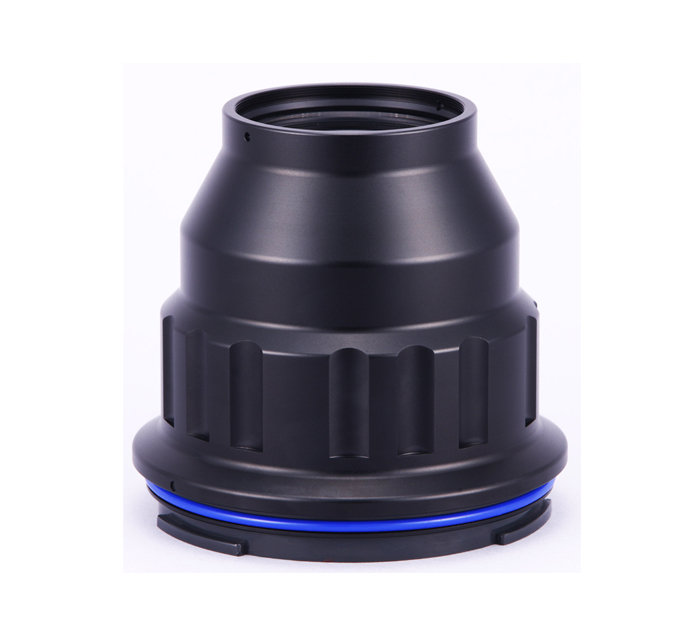 PORTS DESIGNED FOR SEA&SEA NX, DX AND MDX SLR HOUSINGS, TO SUPPORT MACRO AND STANDARD LENSES. 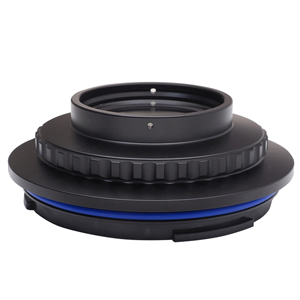 Features accessory shoe mount for macro strobes and focus lights. 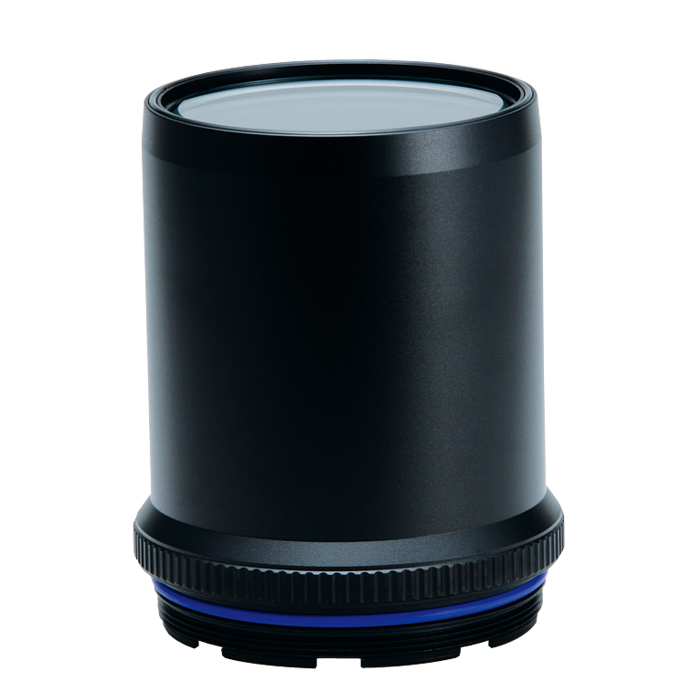 Nikon: AF-S VR Micro Nikkor ED105mm F2.8G (IF) / AF-S DX Micro Nikkor 85mm F3.5G ED VR. 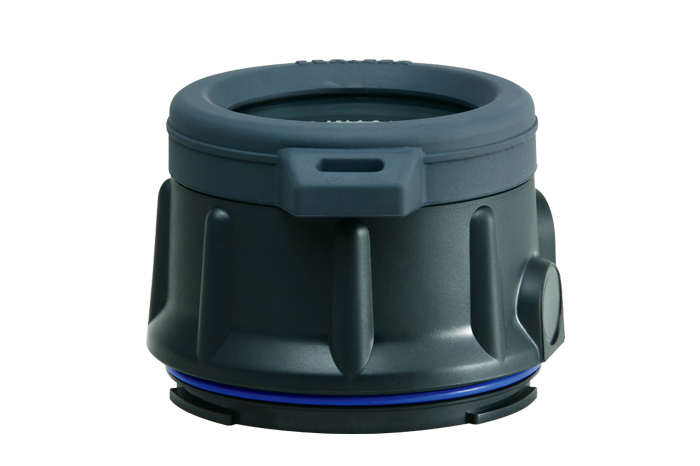 This port accommodates the listed lenses without additional port-base or extension rings. 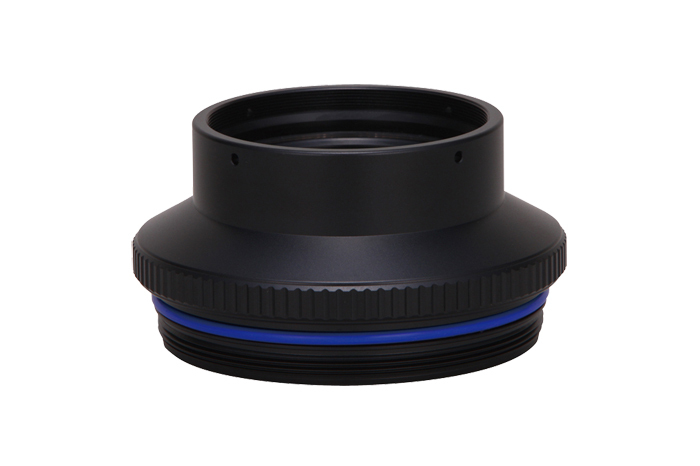 The front of the port is threaded so accessory lenses and filters with M67 mount can be used.